Fab Gas have you covered. We are a family-run reputable team of boiler repair experts based in Leeds. We provide a fixed-quote, meaning you will not pay over the top rates for us to source parts or other materials. 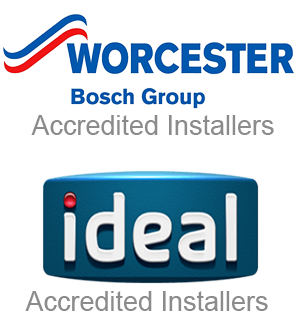 Although we specialise in Worcester Bosch & Ideal boiler repairs, we can repair any kind of boiler regardless of the brand, age, size or location. Being family run, we understand the importance you place on getting the right tradesman for the job. All Fab Gas boiler engineers are Gas Safe Registered and have a wealth of knowledge in the plumbing and heating industry. A Fab Gas boiler breakdown service not only meets but exceeds industry standards for excellence and helps restore normality in your home. 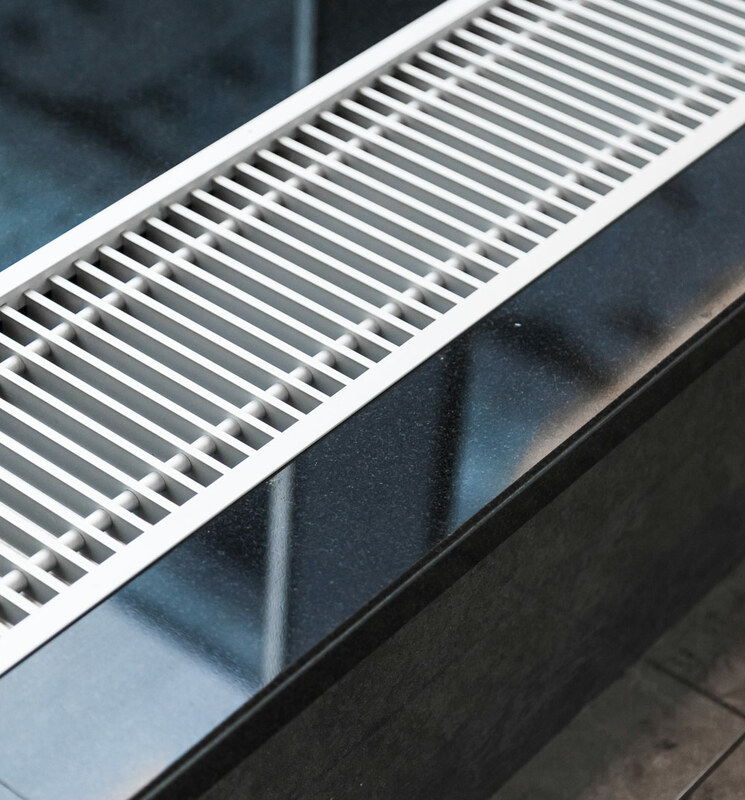 To cut a long story short, we have decades of experience, are a family orientated team & are accredited by the Gas Safe Register & various boiler manufacturers. We are local, family run and dedicated to maintaining our excellent levels of customer service as you can see in our Google Reviews at the bottom of this page. Our team of gas engineers all work to the same Fab Gas ethos of providing a highly skilled professional service. 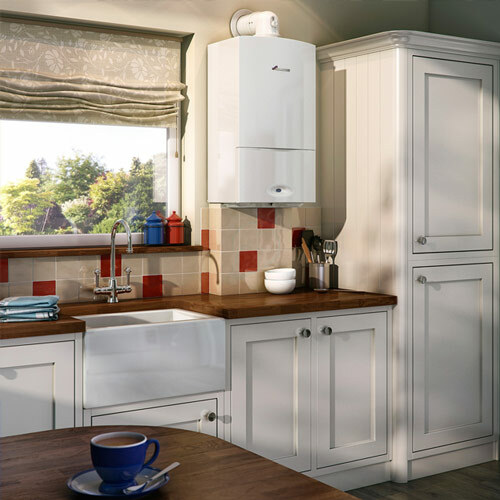 We have all the skills, knowledge and experience to get your boiler back in full working order. We will also put preventative measures in place so that the boiler repair is long-lasting including offering free advice post-treatment.